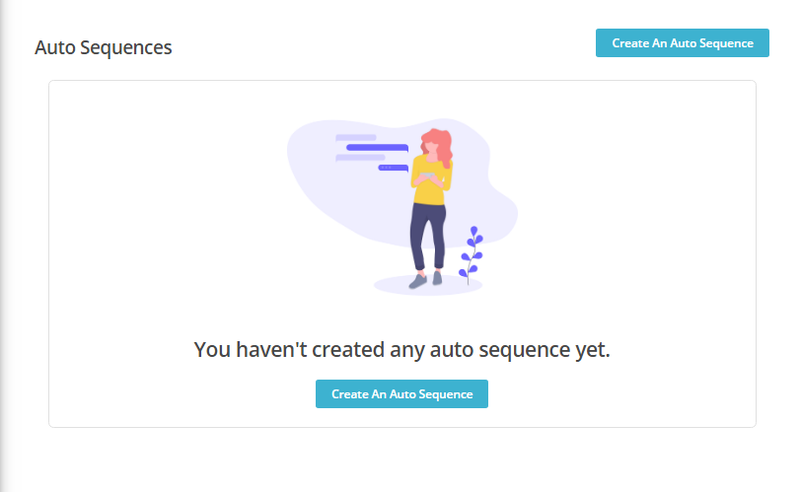 In this tutorial, we will learn to create auto-sequence for our new clients.This auto-sequence can keep your user in a loop so that they can feel that you haven’t forgotten them. From Left toolbar, click on Promotion. 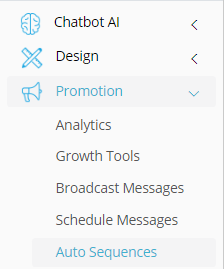 Click on Auto-Sequence from Promotion drop-down. Create an Auto-Sequence from the Center button. Give Name to your sequence and select the Trigger time. 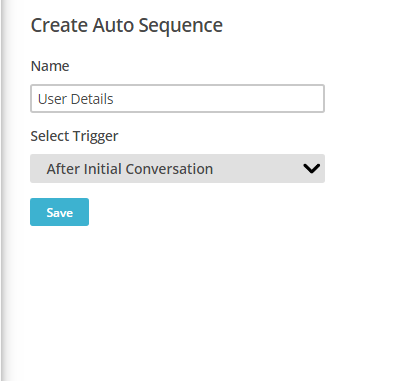 After Initial Conversation: Your auto-sequence will be sent to the user after the initial conversation. After User Added to Segment: Your auto-sequence will be sent to the user added to any segment. After Last Conversation: Your auto-sequence will be sent to the user after the last conversation. I have selected: After Initial Conversation. Enter Save. 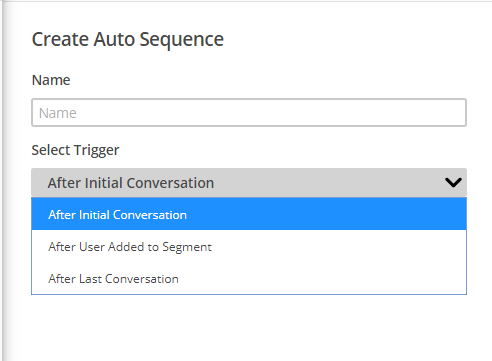 If you have Message list, you can select the relevant message on which you want to send Auto-Sequence or Create Message from the center button. Set the timings on which you want to send your auto-sequence. 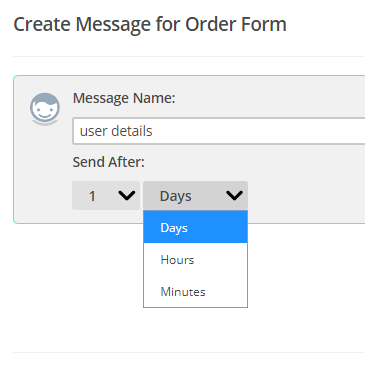 You can select the Days, Hours and Minutes on which you can send the message. 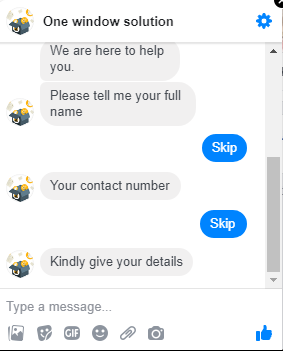 Note: Auto-Sequence can only be used in Facebook Messenger Bot.